Buy this item and earn 372 ClubPoints. 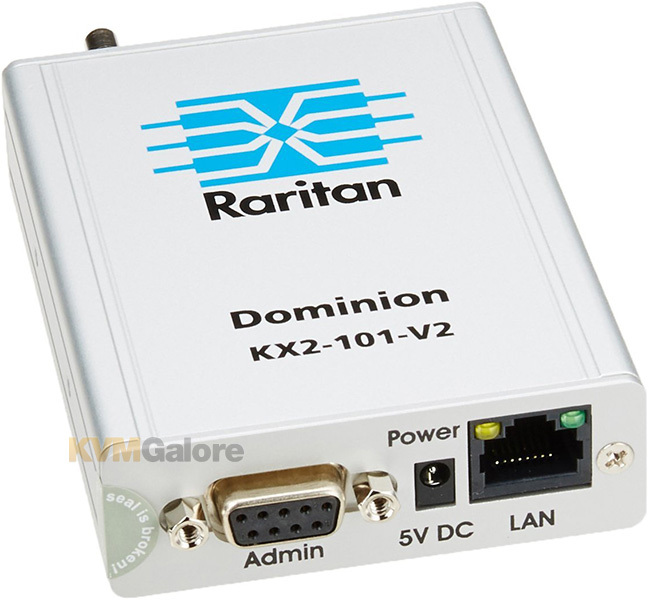 Dominion KX II-101 V2 is a next-generation KVM-over-IP device that eliminates the blocking factor inherent in switched KVM architectures to provide anytime, anywhere access and BIOS-level control of a single server, via a dedicated IP address. 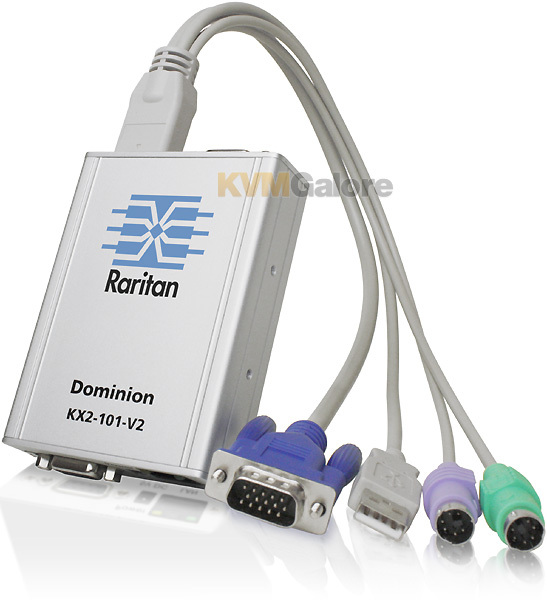 Dominion KX II-101 V2 is a small but complete package of KVM-over-IP innovations. It works with the industry's widest range of browsers and operating systems, so you can use almost any combination of OS and browser. It also incorporates Raritan's Virtual KVM Desktop™ features to provide a user experience that is indistinguishable from an at-the-rack connection. 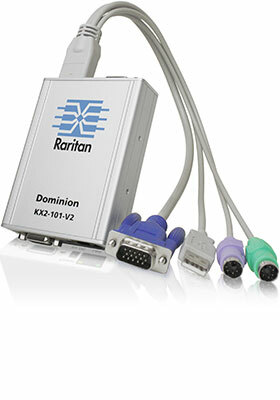 Dominion KX II-101 V2 is incredibly scalable. 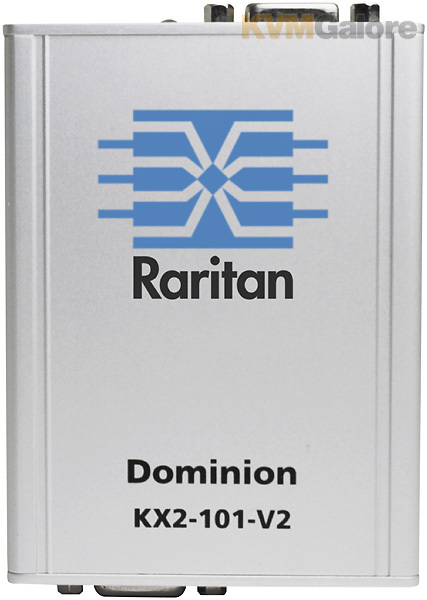 And because it is CommandCenter®-certified, a large number of Dominion KX II-101 V2 units can be integrated through Raritan's CommandCenter Secure Gateway into a single logical network, with a single sign-on from a single IP address.